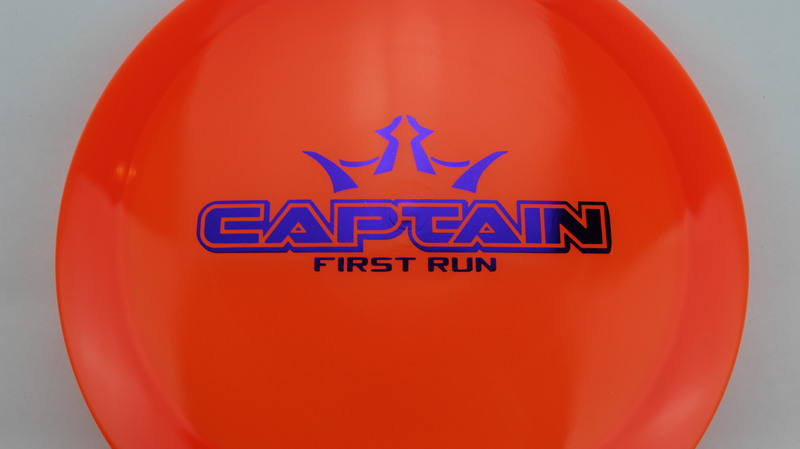 Captain – Brand new to Dynamic's lineup in early 2018, the Captain brings a nice Distance Driver for the slower arm speeds. 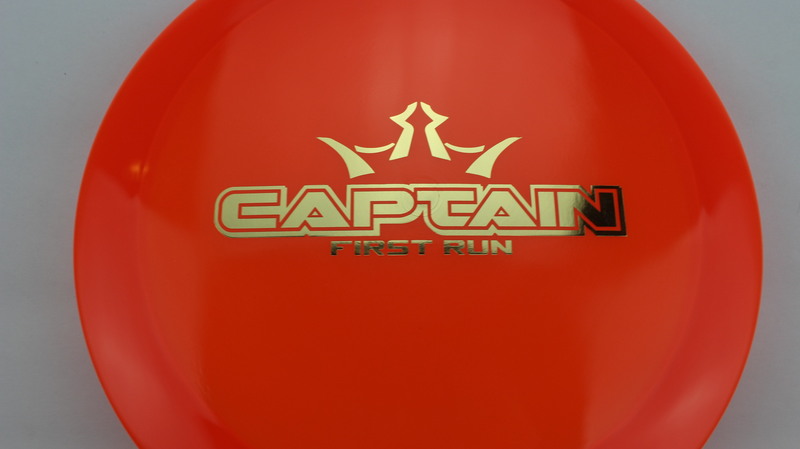 The Captain has a nice Understable flight that should be workable for players of all skill levels. 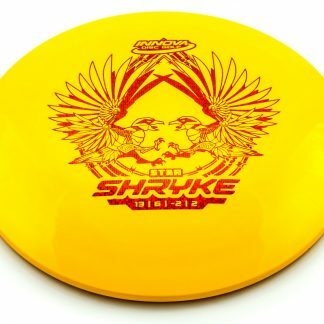 When thrown hard, it will definitely flip up and carry for a while. 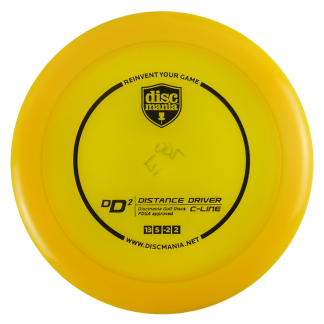 The rim grip is very comfortable, similar to that of the Enforcer, but a touch wider (2.3cm vs 2.2). 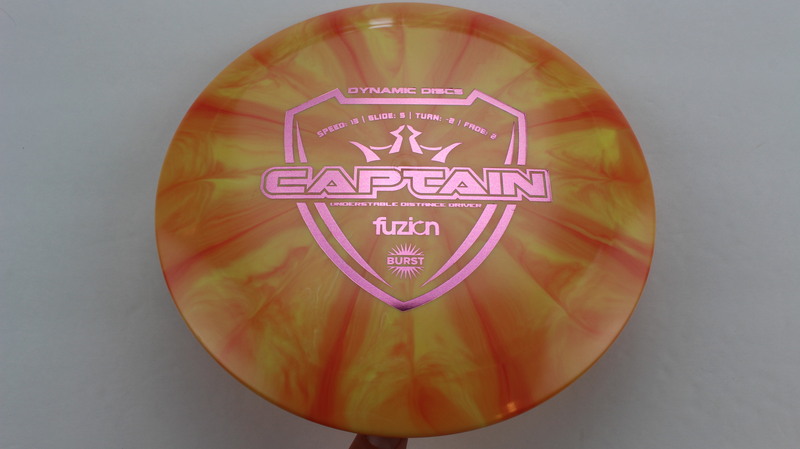 Burst Fuzion-X Black 174g Pretty Flat Neutral Stiffness $18.35 Just 1 left! 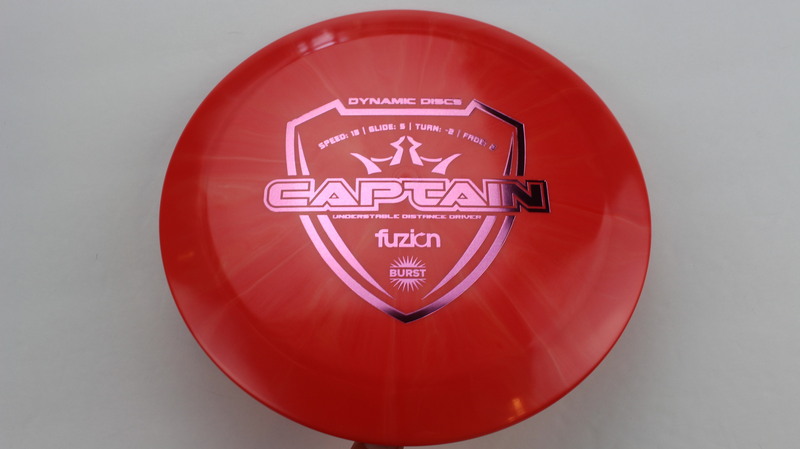 Burst Fuzion Dark Red 169g Neutral Flatness Neutral Stiffness $16.51 Just 1 left! 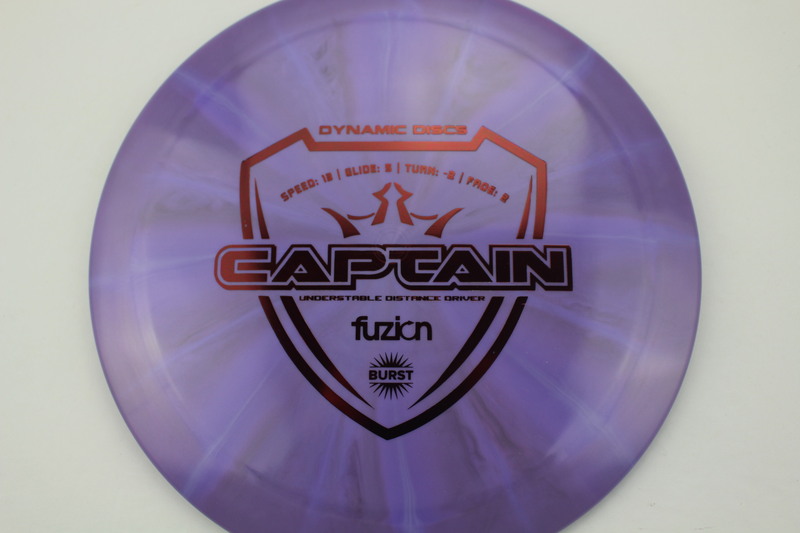 Burst Fuzion Purple 175g Somewhat Flat Neutral Stiffness $18.35 Just 1 left! 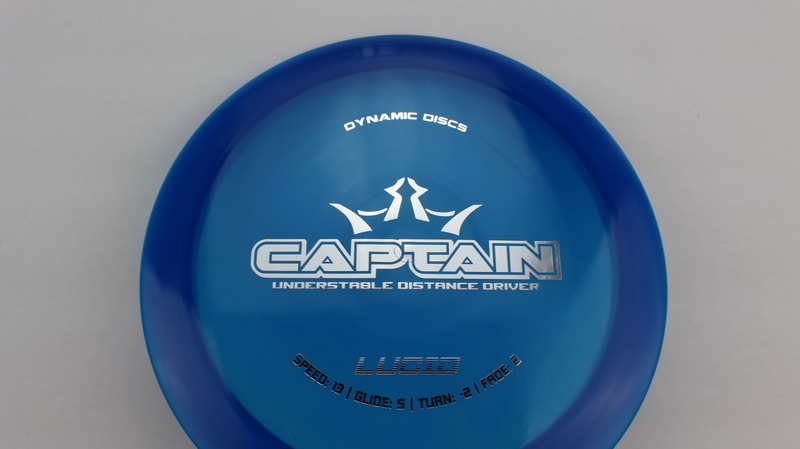 Blue Lucid Light Blue 173g Somewhat Flat Neutral Stiffness $14.68 Just 1 left! 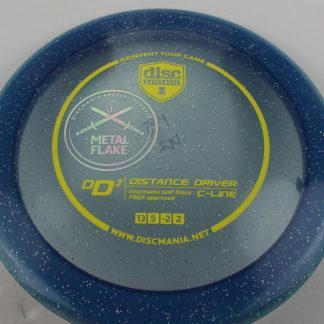 Blue Lucid Silver 168g Somewhat Flat Neutral Stiffness $14.68 Just 1 left! 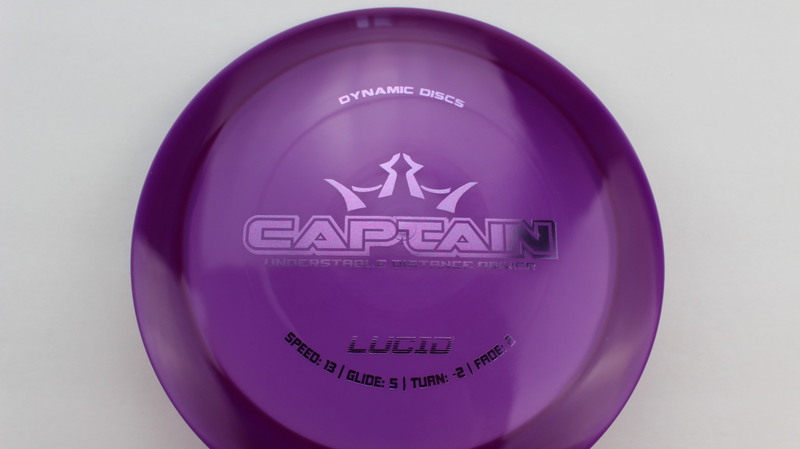 Purple Lucid Pink 169g Somewhat Flat Neutral Stiffness $14.68 Just 1 left! 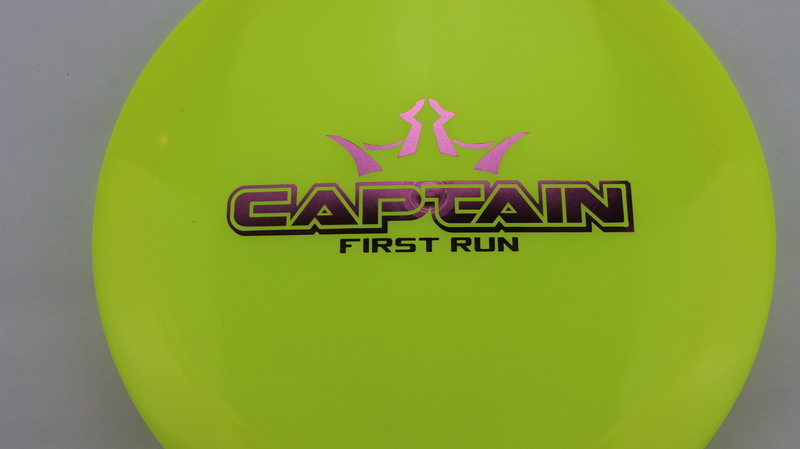 Yellow Lucid Pink 169g Somewhat Flat Neutral Stiffness $14.68 Just 1 left! 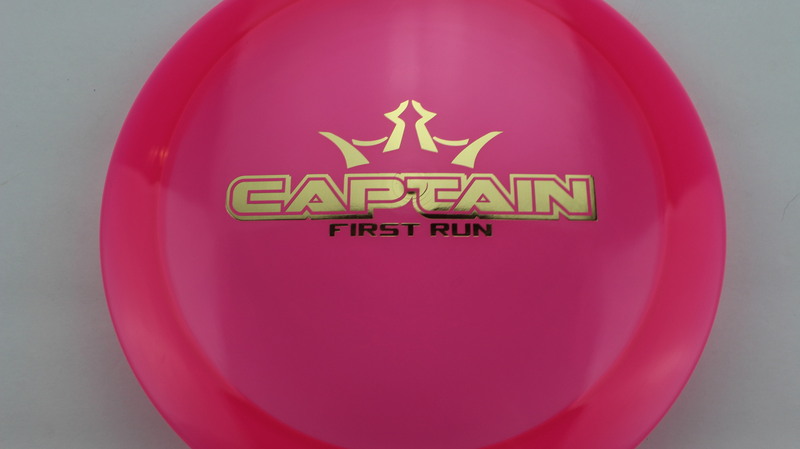 Burst Fuzion Pink Dots - Mini 174g Neutral Flatness Neutral Stiffness $16.51 Just 1 left! 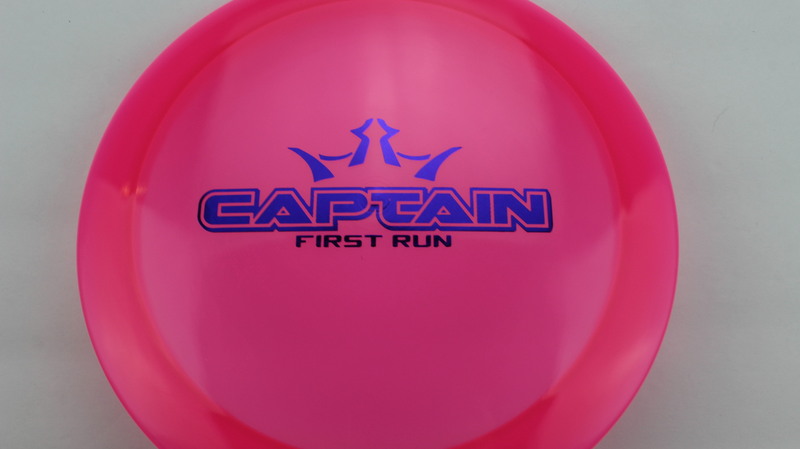 Burst Fuzion Pink Dots - Mini 173g Neutral Flatness Neutral Stiffness $16.51 Just 1 left! 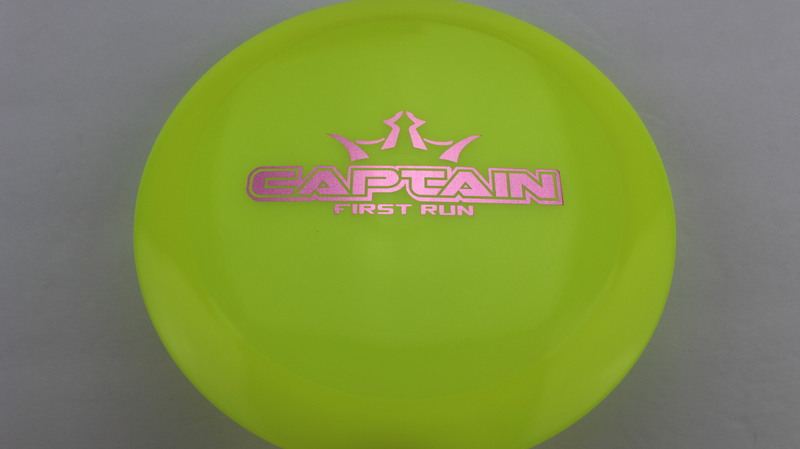 Pink Lucid Gold 171g Somewhat Flat Neutral Stiffness $14.68 Just 1 left! 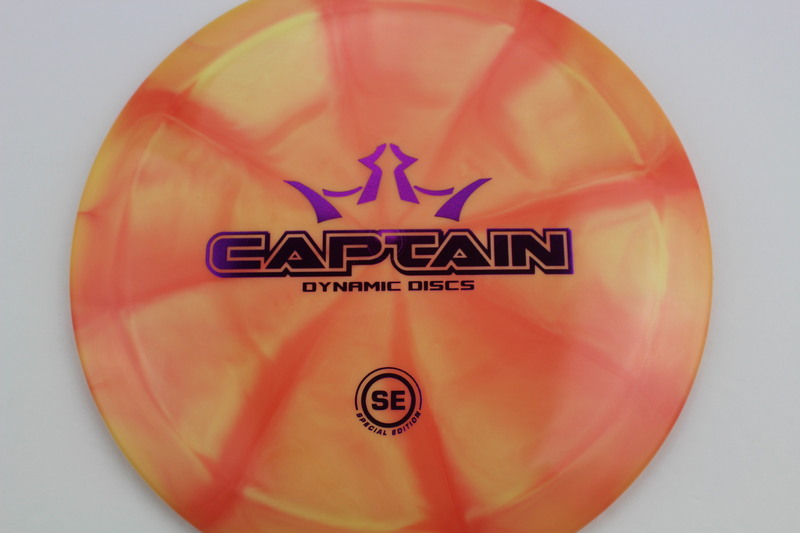 Orange Lucid Purple 175g Somewhat Flat Neutral Stiffness $14.68 Just 1 left! 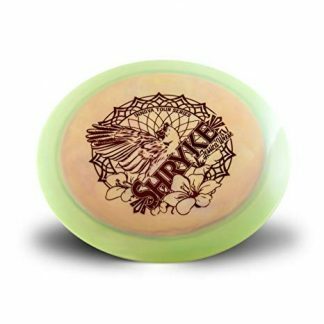 Orange Lucid Silver 174g Neutral Flatness Neutral Stiffness $14.68 Just 1 left! 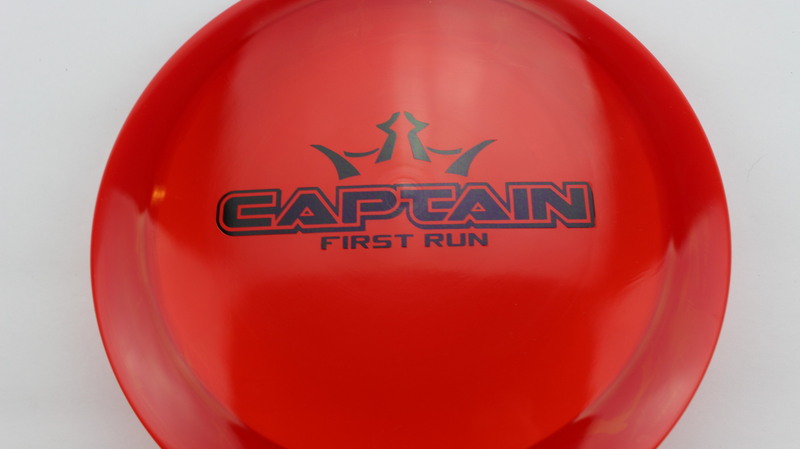 Red Lucid Black 173g Neutral Flatness Neutral Stiffness $14.68 Just 1 left! 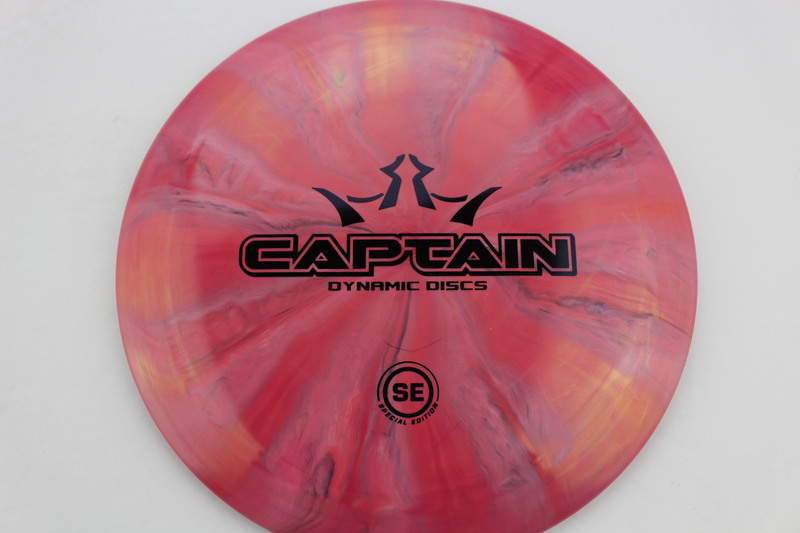 Red Lucid Black 174g Neutral Flatness Neutral Stiffness $14.68 Just 1 left! 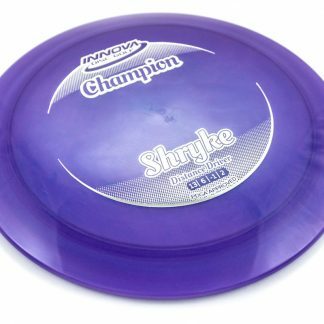 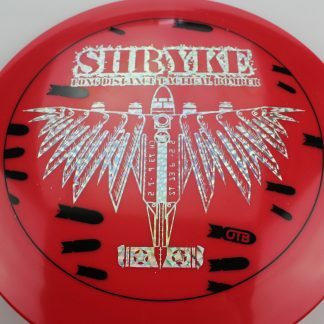 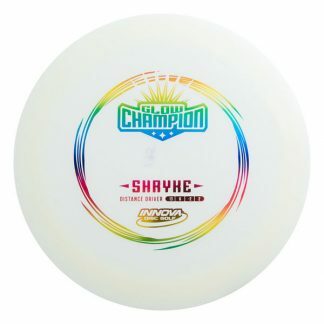 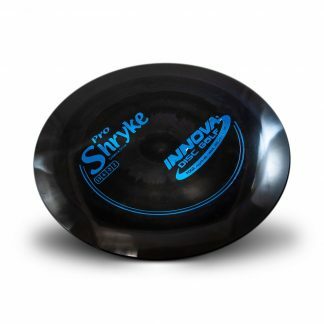 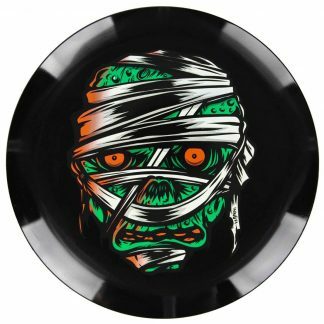 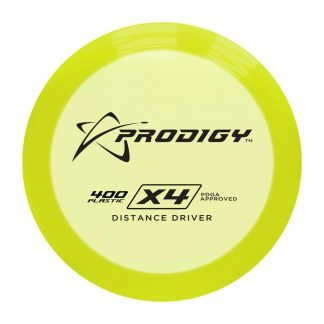 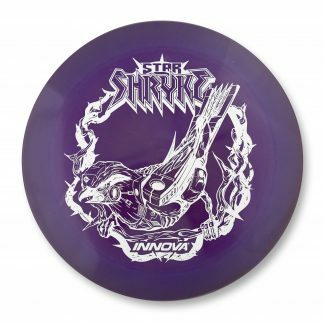 The discs are awesome and the shopping and employees are very helpful thanks. 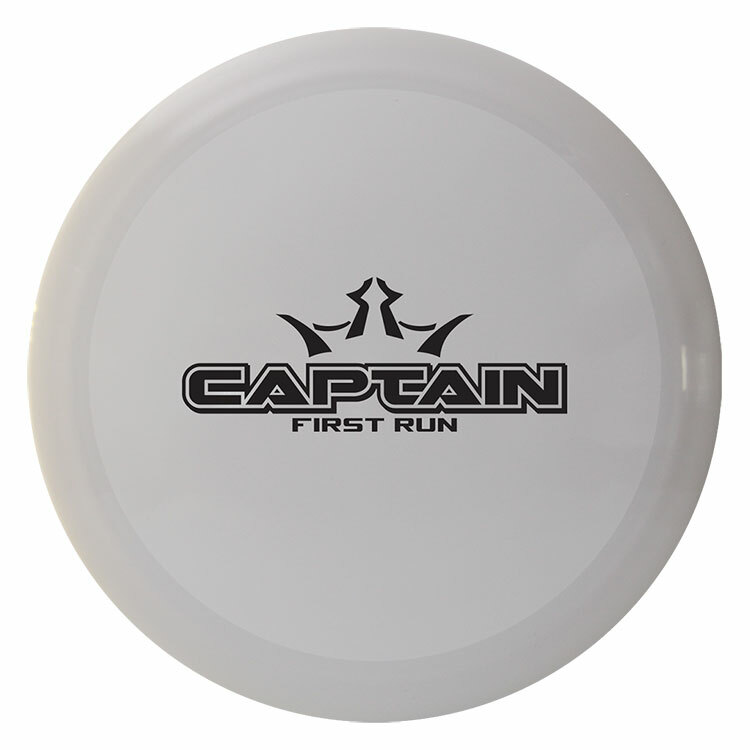 Captain – Brand new to Dynamic’s lineup in early 2018, the Captain brings a nice Distance Driver for the slower arm speeds. 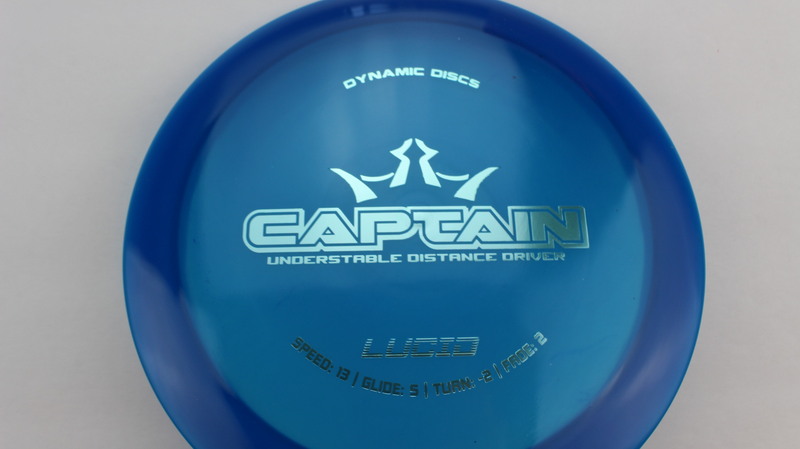 The Captain has a nice Understable flight that should be workable for players of all skill levels. 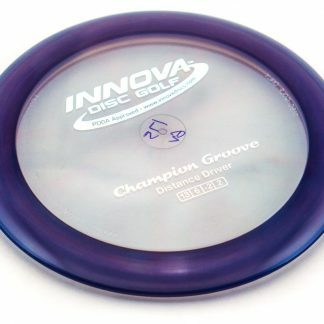 When thrown hard, it will definitely flip up and carry for a while. The rim grip is very comfortable, similar to that of the Enforcer, but a touch wider (2.3cm vs 2.2).